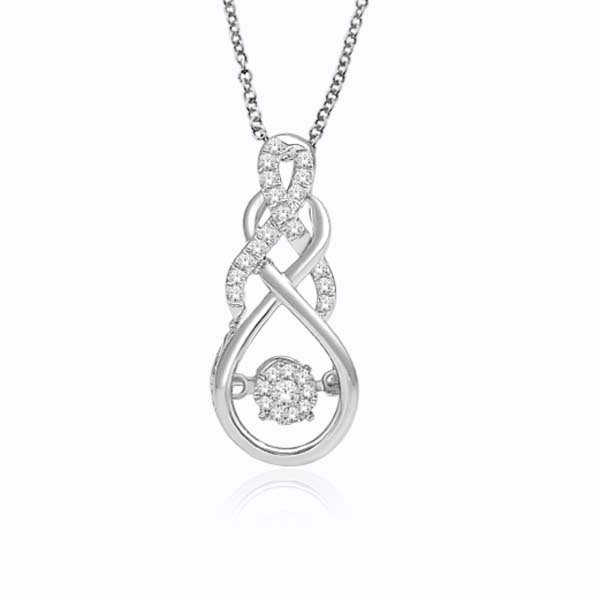 The Pave Infinity Knot Dancing Diamond Pendant features .25 ct. t.w. of exceptional quality diamonds set in 14 kt. white or yellow gold with a chain. Only at Anthonys Jewelers! 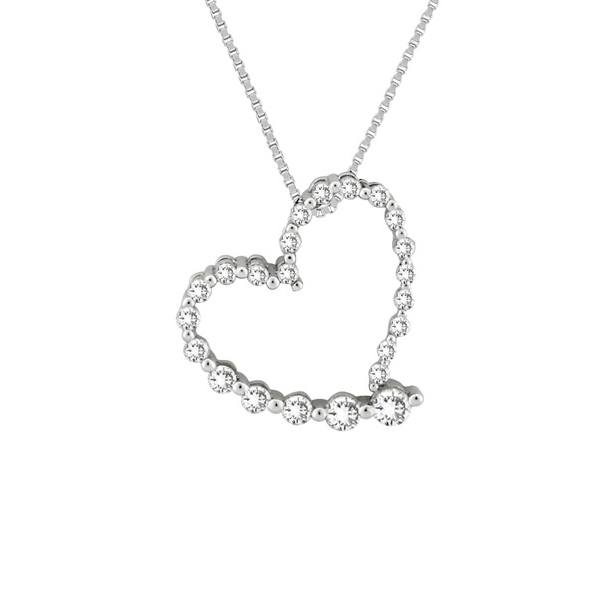 The Pave Infinity Knot Dancing Diamond Pendant features .25 ct. t.w. 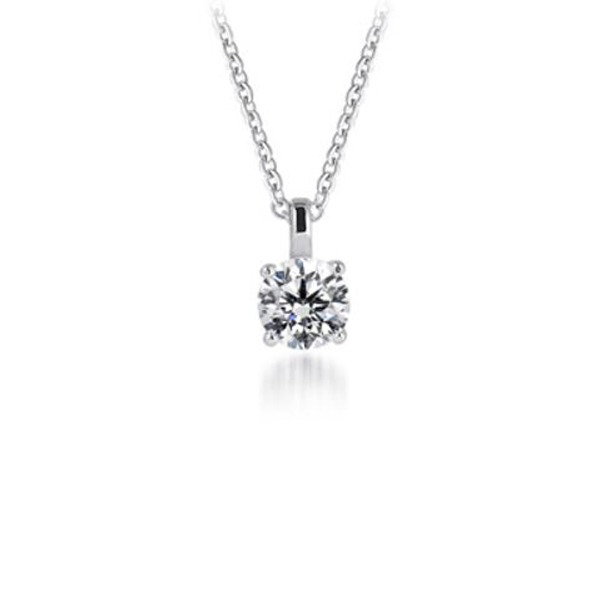 of exceptional quality diamonds set in 14 kt. white or yellow gold with a chain only at Anthony’s Jewelers!